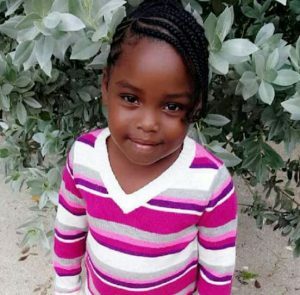 What was supposed to be an ordinary school day for seven-year-old Jayanna and four-year-old Shanique Coote of Industry Cove, Green Island, Hanover, plunged into sheer brutality as their father, 61-year-old Paul Coote, went on a rampage, brutally killing the two girls and their mother, 39-year-old Adanique Cunningham, with whom it is alleged he had a tumultuous relationship. Information gleaned by the Western Mirror indicate that about 7:00 a.m., Cunningham, who was eight months’ pregnant and lived with her mother in another section of Green Island, went to the home of Mr. Coote, with whom the girls lived, to get them ready for school. It is alleged that shortly after, both parents became embroiled in an argument. Whilst it is not clear what started it, reports suggest that in a fit of rage, Coote allegedly brandished a machete, which he used to inflict multiple chops to the woman, before turning the weapon on his two daughters. According to residents, screams were heard coming from the wooden house where Coote, said to be a car washer and the chief breadwinner of the family, was observed with a machete which he used to chop Cunningham several times. He then turned on the girls – his daughters, who, upon seeing what was happening to their mother, tried in vain to escape the onslaught. Their butchered bodies were found lying in the yard. The uniform of one of the children, a school bag, a pair of slippers strewn on the ground and a pool of blood in the yard, were sad reminders of the gruesome incident. The police were alerted and Coote was accosted as he tried to flee the area with the machete. He was taken into protective custody as angry residents were purportedly waiting to effect vigilante justice. It is understood that reports have previously been filed against Coote. Coote and Cunningham were reportedly estranged and Cunningham had moved on with her life with another man for whom she was pregnant. 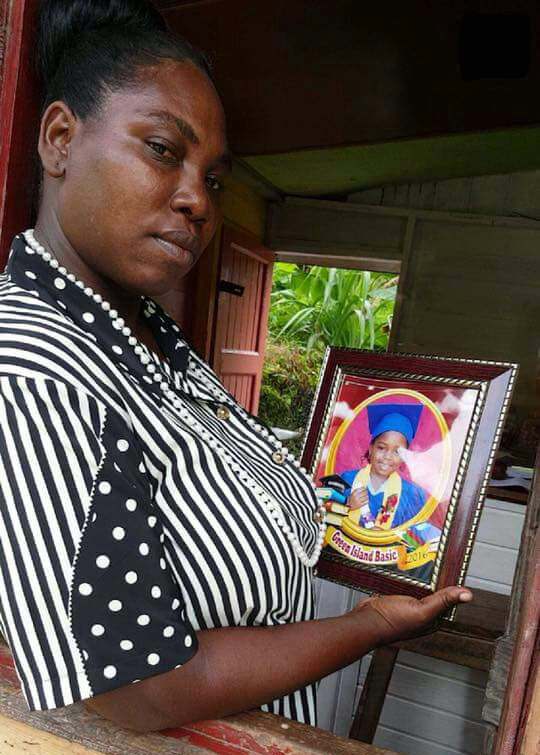 Cunningham’s mother, Merline Thompson, who was recently discharged from hospital, bemoaned the loss of her daughter, whom she said was her chief care-giver, describing her as kind and loving and an excellent mother to her children. “I don’t know how I feel. I can’t express how I feel right now. I am sick and if I catch that man; I don’t know what but the strength would come back to me. Him kill mi daughter for no reason at all. She just come fi di children dem to get them ready and that’s it. I am down here waiting and I can’t see her come and I said, ‘how she stay up there so long?’ Is a call mi get seh di man chop up mi daughter and kill har,” Miss Thompson explained. In the meantime, Senator Ruel Reid, Minister of Education, Youth and Information, in condemning what he described as grisly killings, said the incident has left him shocked and deeply troubled. 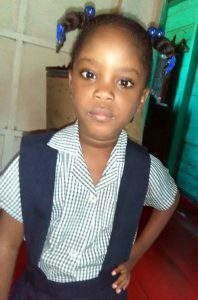 Vaccianna Moseley, principal of the Green Island Primary, where Jayanna was a Grade Two student, said she was a bright and polite child and one of the top-performing students. Shanique, who was a student of the Green Island Basic School was described by principal Andrea Myrie as a brilliant child with a zeal for learning. Meanwhile, the Legal Aid Council of the Ministry of Justice has provided legal representation for Coote. Two senior Lawyers Tamkia Davis and Delford Morgan, have been assigned to provide legal representation for him. Legal Aid services were provided a few hours after Mr. Coote’s arrest and one of the senior lawyers requested that he be removed from the general lock-up and placed in an area for his personal safety and security.